Horizontal cartoning machines also called horizontal cartoners, belong to the category of used packaging machinery. 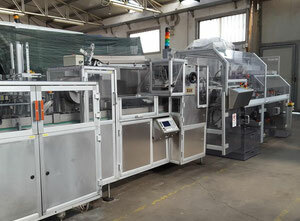 The horizontal cartoner is a packaging machine that forms cartons. Its final aim is to format cases and cartons ,then introduce the product to be packed, and finally close the cases. 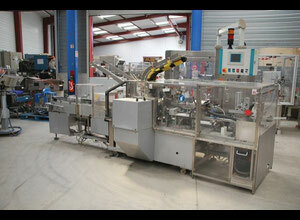 The carton can be closed by folding, locking, taping or gluing at the end of the machine process. The cartoner pick up a single packaging from a stack of cartons and then get it stand up straight (vertical cartoning machines ) or fold (horizontal cartoning machines). Then, the machine close the carton. The cartoning machine allows to work with a wide range of carton dimensions with a quick change of packaging formats. 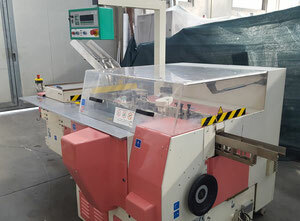 Reversely to the vertical cartoning machine, where the carton and the product are put in a vertical position, the carton and the product with a horizontal cartoning machine are range in a horizontal position. The product could be pushed in the packaging either through a mechanical sleeve or by pressurized air. In some case, the product is inserted into the carton manually. 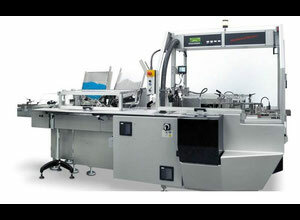 The most sophisticated cartoners are 100% automatic and incorporate pick-and-place product directly in the carton. Horizontal cartoning machines are considered very robust and sturdy. Most of the time, the machine has to support a really long production cycle, sometimes for many days following. What are the main advantages of the horizontal cartoner? That machine is sometimes used to operate 7/24. 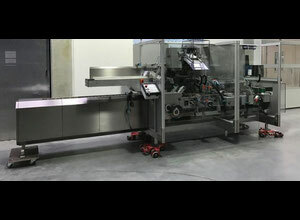 Large companies use the horizontal packaging machine to package thousands of products in a few days. That’s why these machines are really reliable and have been made up to support long and fast production cycle. One of the advantages of the horizontal cartoner is that the machine can be used with many packaging shapes : square, triangular, octagonal, hexagonal.. If you are looking for a high volume output packaging machine, the horizontal cartoner is the perfect machine. It’s also possible to look for a machine according to the manufacturer, the machine location and the year of the machine. Exapro has currently more than 250 used horizontal cartoning machines in its catalogue among more than 4000 used packaging machinery. 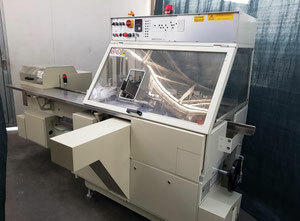 The horizontal cartoning machine can be found in many sectors. Mainly, this kind of machinery is used in foodstuffs production , cosmetics, electronic goods, confectionery, beverage, toys production and, overall, consumers good production. Exapro has in its catalogue some of the most important manufacturers and brands of horizontal cartoning machine. 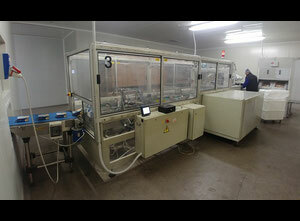 As an example, you can find cam cartoners, Bosh cartoners, Marchesini cartoners, Prima cartoners. 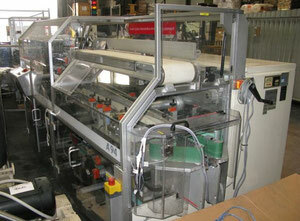 With Exapro you can buy affordable horizontal cartoning machine and, overall, affordable used packaging equipment. 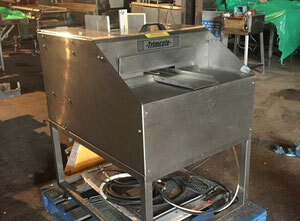 You can also sell your used packaging equipment with us !